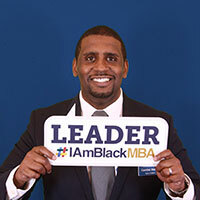 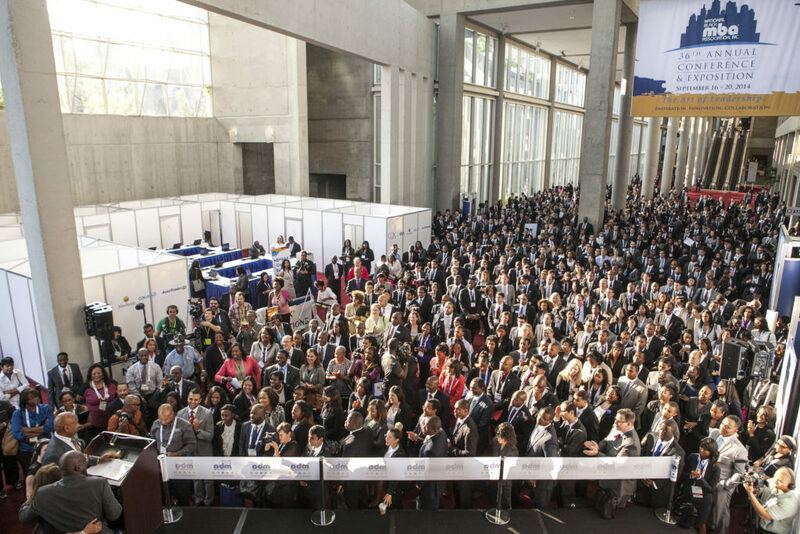 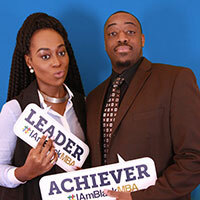 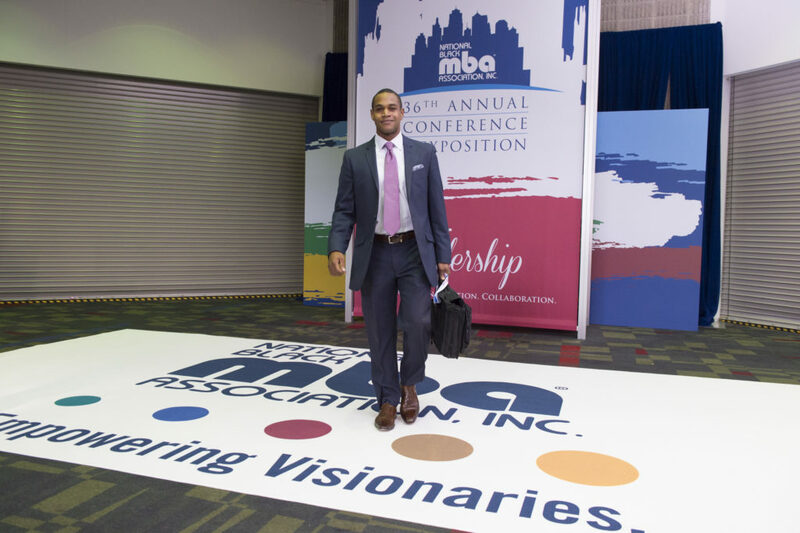 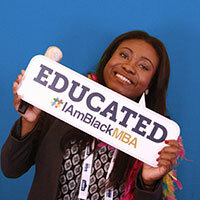 NO MBA…NO WORRIES… BECOME A MEMBER OF NBMBAA® TODAY! 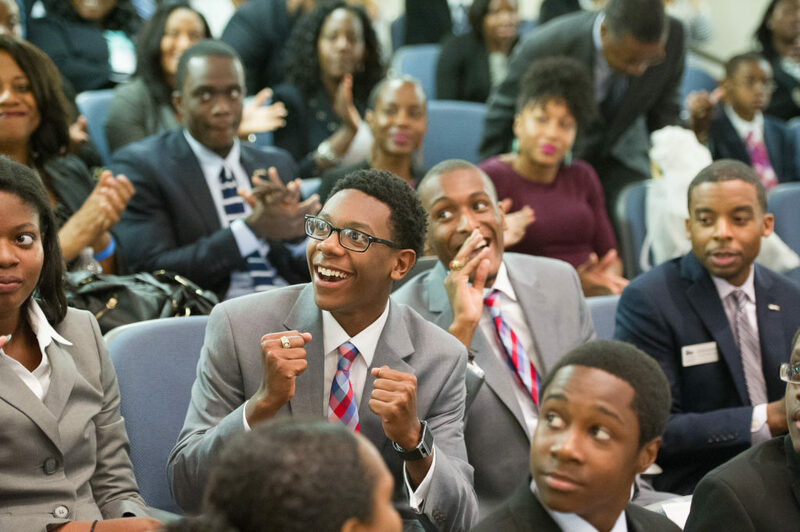 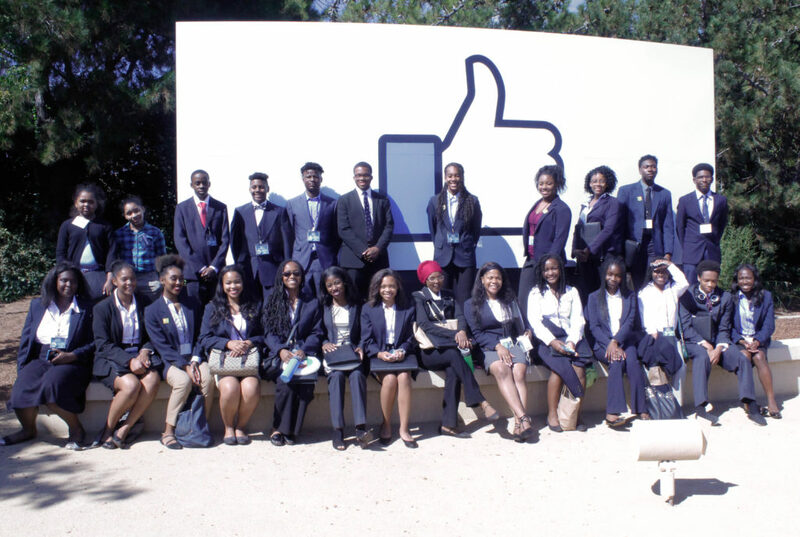 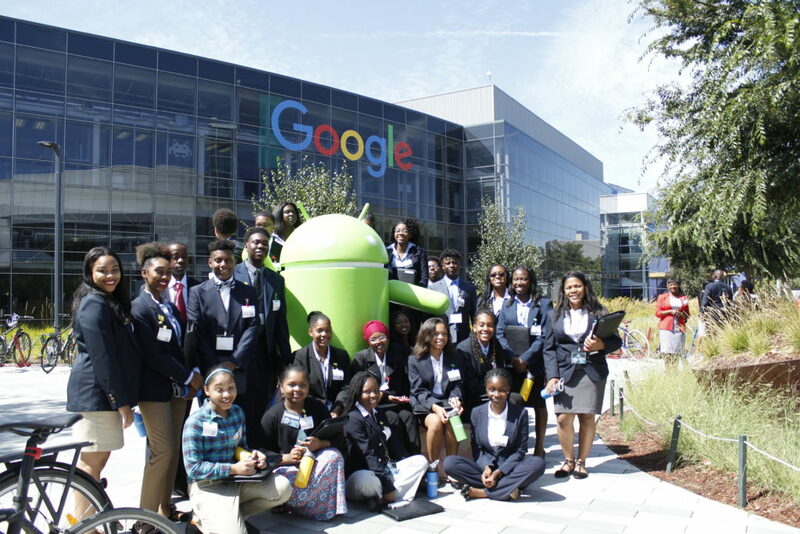 The National Black MBA Association® leads in the creation of educational opportunities and economic growth for Black professionals. 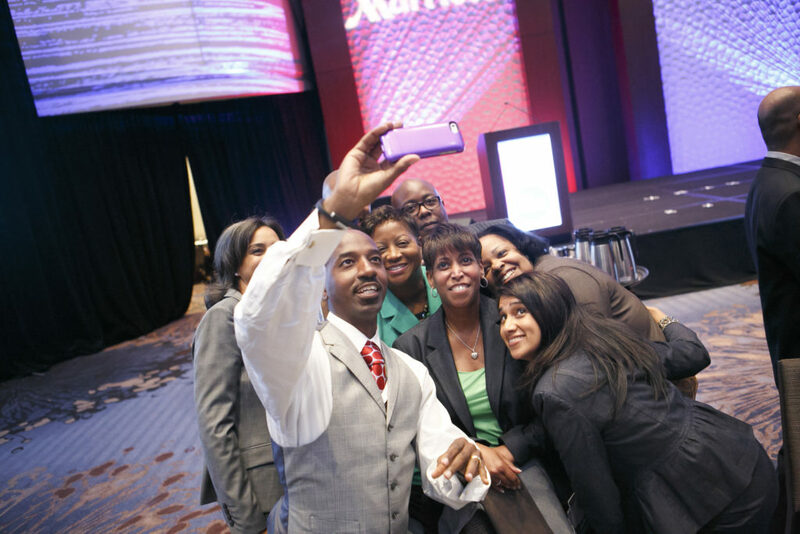 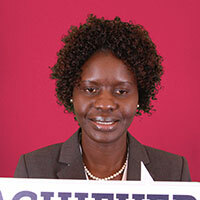 We are committed to making an impactful and sustainable difference in the communities in which we work and serve. 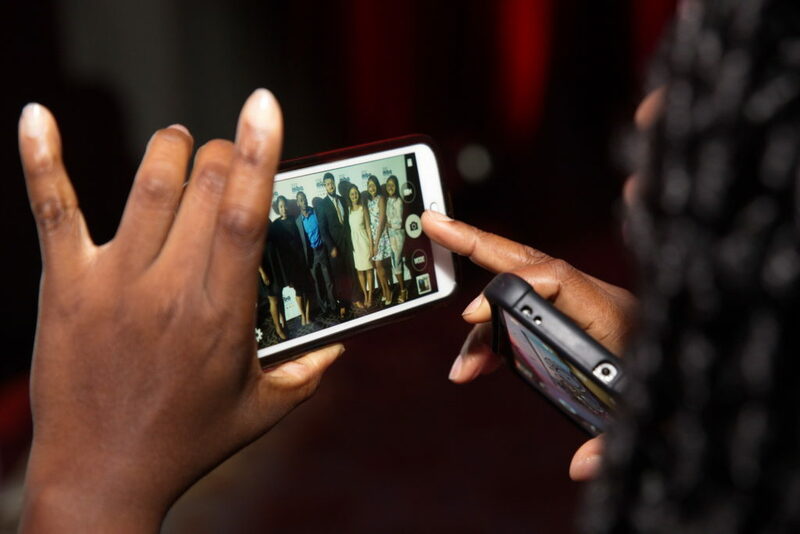 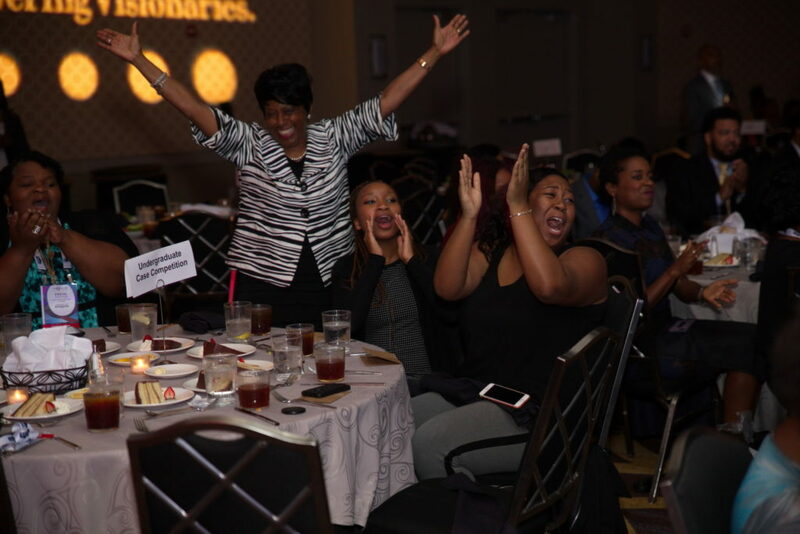 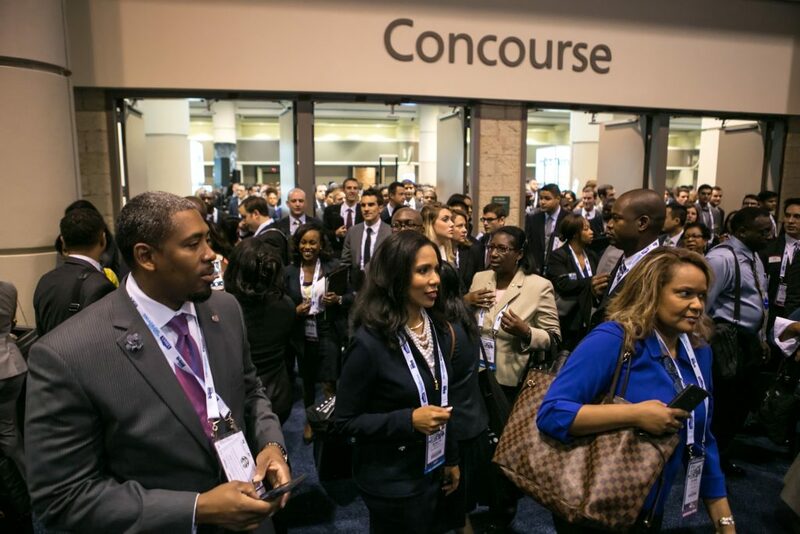 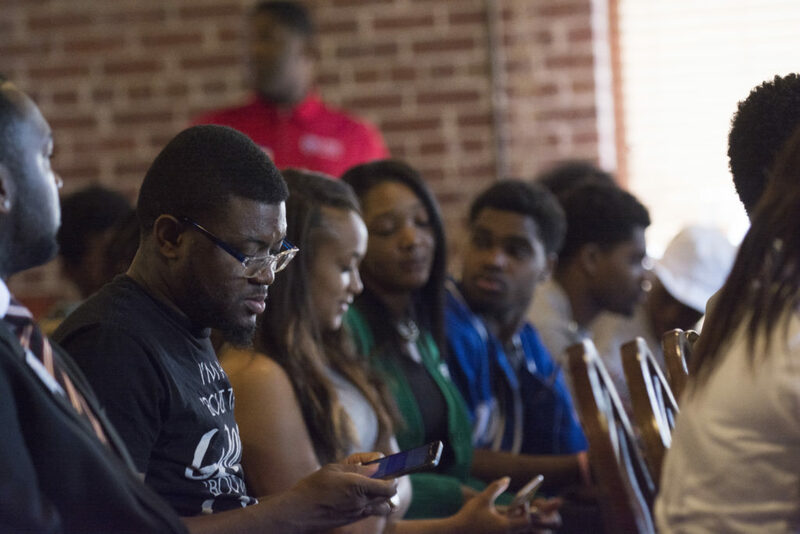 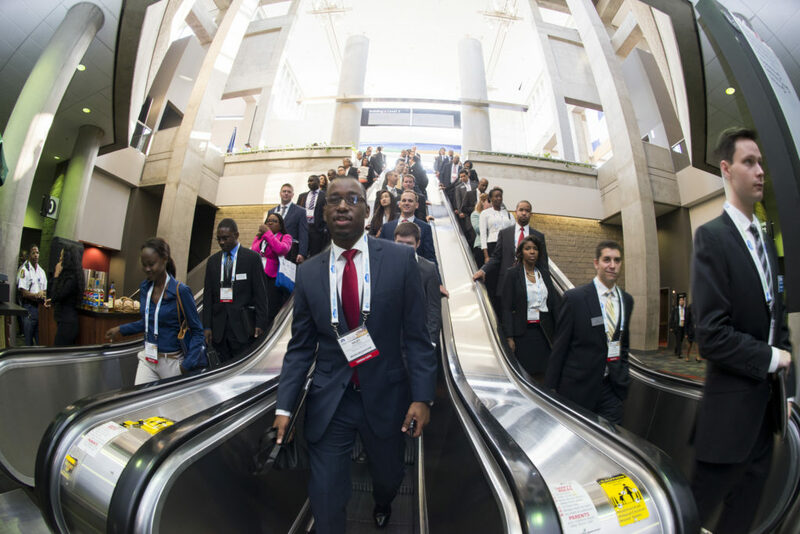 As a member of the National Black MBA Association®, not only will you enjoy valuable networking opportunities with over 14,000 active members in 40 chapters across the country, but you also gain access to the great benefits listed. 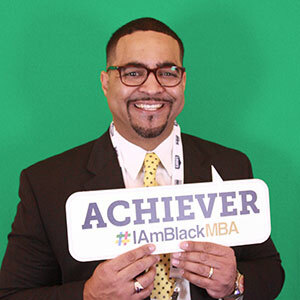 NBMBAA® membership levels are designed to correspond to where you are in your education and career in order to provide the most relevant opportunities, programming and resources. 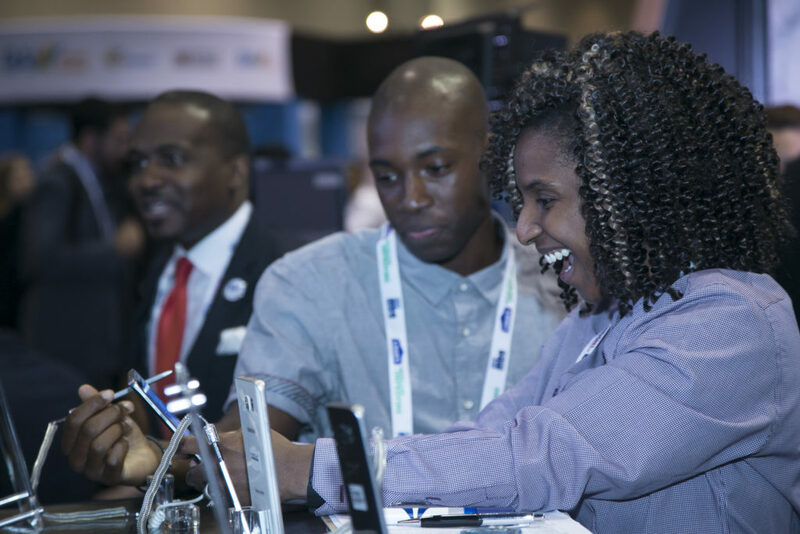 When you complete the registration form, you will be assigned to the membership level based on your current status as a student and your years of work experience. 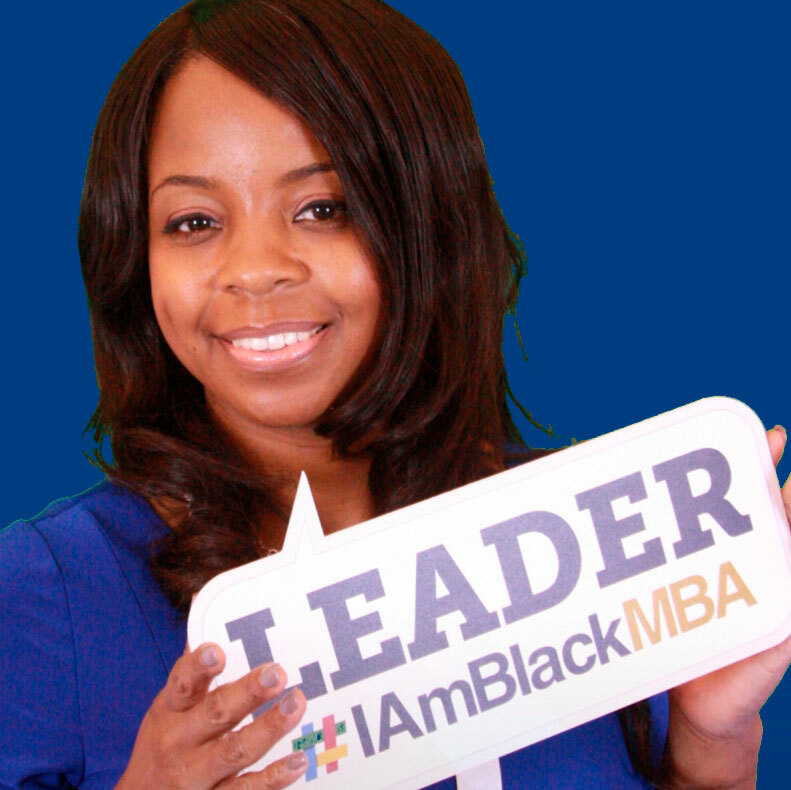 If you have any questions about your assigned member level, please let us know by contacting membership@nbmbaa.org. 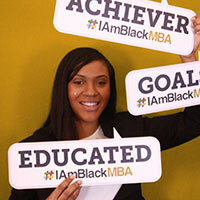 Experienced Professionals have 20+ years of career experience. 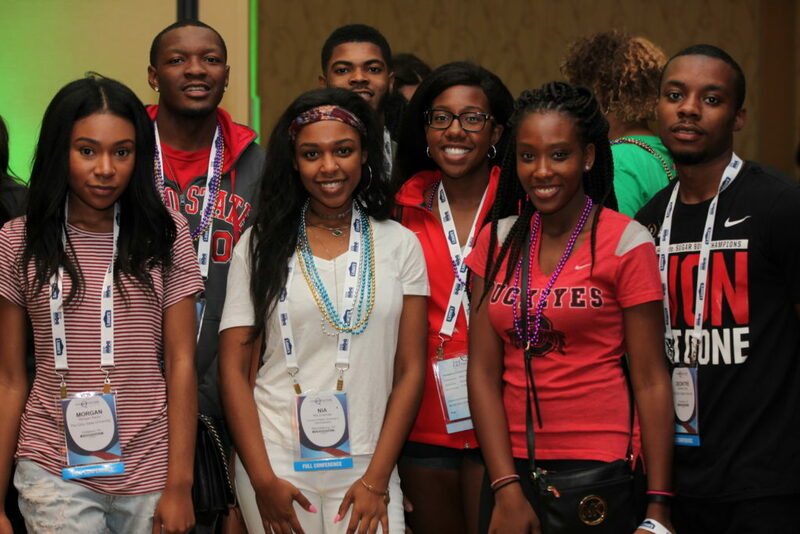 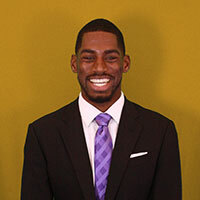 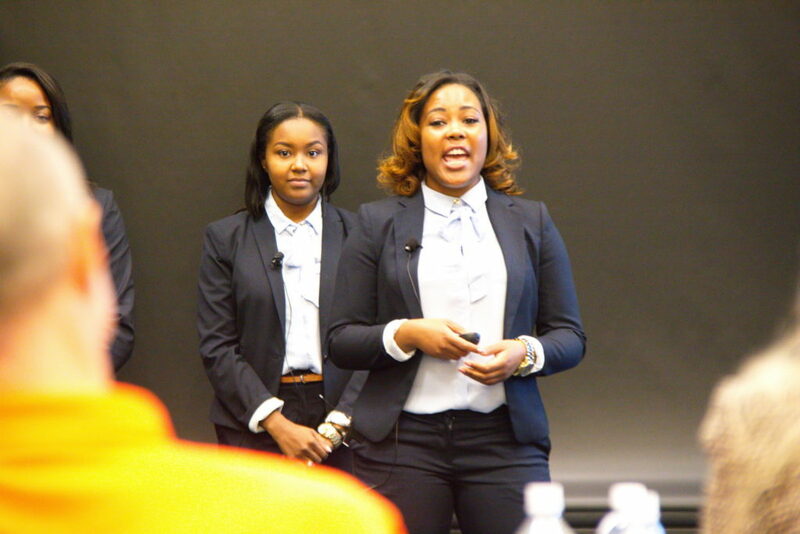 Undergraduate students who are actively pursuing their undergraduate degrees. 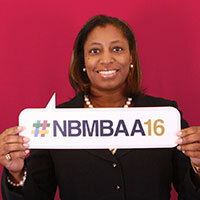 Nationwide believes strongly in the mission of NBMBAA®, because we are aligned in our core values and goals. 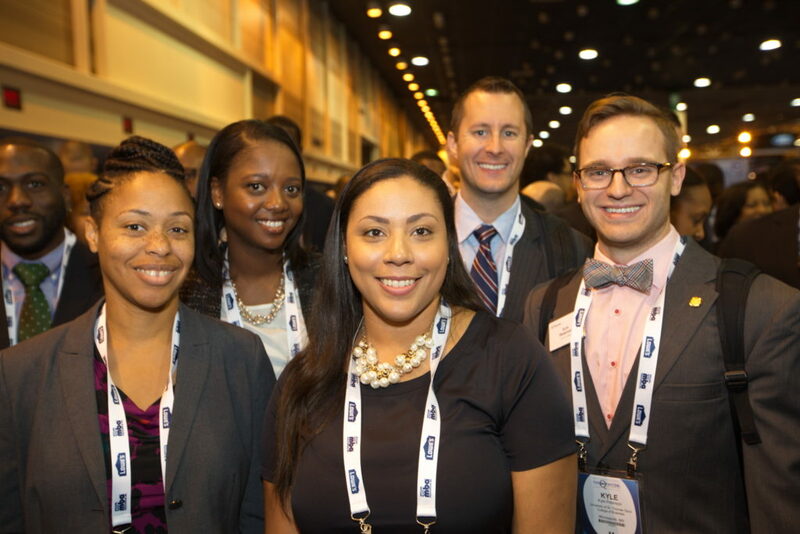 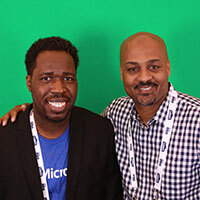 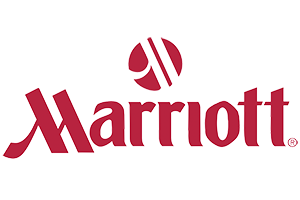 We have a long-standing partnership with the organization, which in turn allows Nationwide the opportunity to meet the superb talent represented at their annual conference. 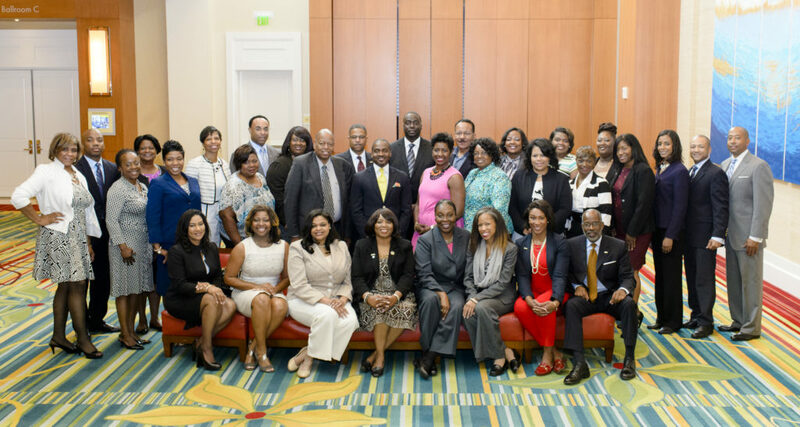 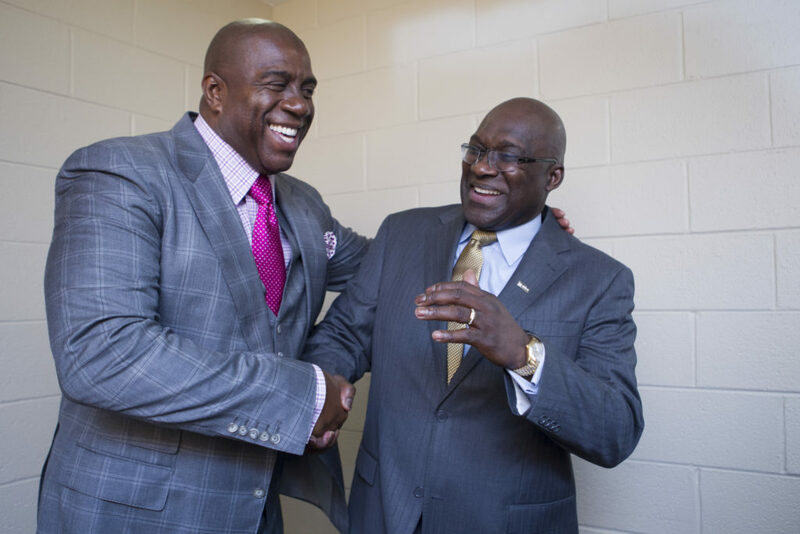 We are proud to partner with the NBMBAA® as we look to secure the talent we need to compete in the marketplace. 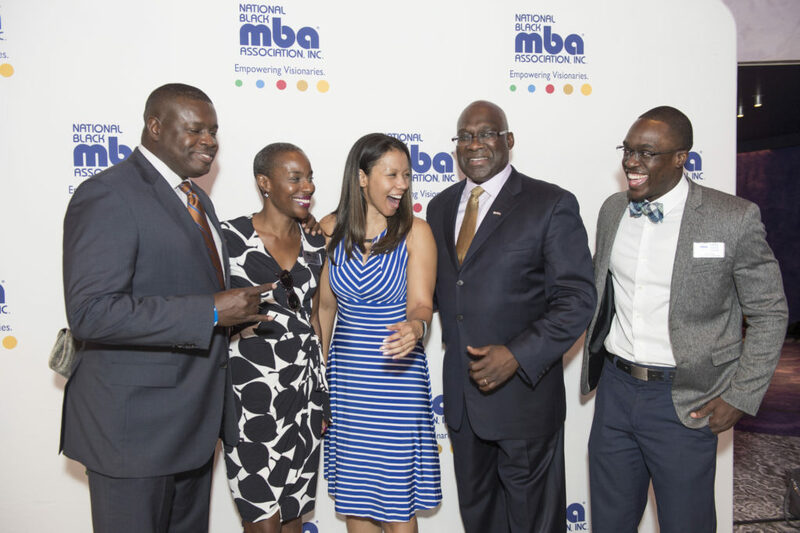 We see tremendous value in the development and nurturing of relationships with organizations that share the same values and goals, and we are extremely proud to have a strategic partnership with the National Black MBA Association® for more than 20 years.